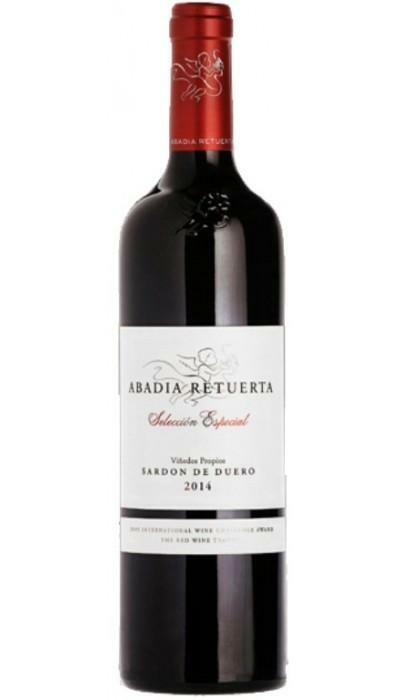 Abadía Retuerta is the maker of this Abadía Retuerta Selección Especial 2014 (£16.19), a red wine from VT Castilla y León based on the best tempranillo, merlot, cabernet sauvignon and syrah from 2014 and has an alcoholic strength of 14.5%. 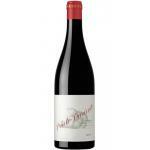 Uvinum users reviewed this red wine with 4 of 5 points while experts give the following evaluation: robert parker: 92 and peñín: 91. 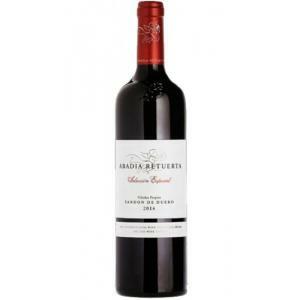 Abadía Retuerta Selección Especial is the reference wine of the winery, where the best selected grapes of each vintage are mixed, the result of a job well done. Year after year, this wine gets the best references as part of the list of 100 best wines in the world according to Wine Spectator, getting gold medals in the most influential contests and spectacular notes in the prestigious guide The Wine Advocate by Robert Parker. Not only that, but also the Abadía Retuerta Selección Especial 2013 was the winner of the Special Jury Prize at the Uvinum Awards to the Best Wines of 2016. 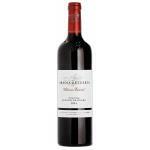 Abadía Retuerta, which celebrated its 25th anniversary last year, remains faithful to its initial desire to produce quality wines, wines that reflect the personality of the place where they come from, thus the "Selección Especial" wine was born, a wine from the valley of the Duero, from its climate and its soils. 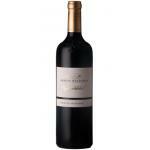 Abadía Retuerta Selección Especial 2014 A special wine that you can not miss. 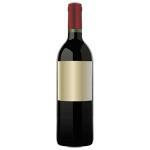 An essential wine in your cellar. AGING: 11 months in French and American oak barrels. PREPARATION: Selection of the best grapes of each of the payments. 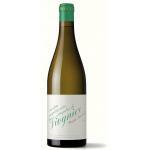 A wine that does not disappoint. It is the lowest range of Retuerta Abbey but is very good. It is a wine that never fails. Blackberries, licorice, coffee, direct, balanced. If you want to buy Abadía Retuerta Selección Especial 2014, at Uvinum you will find the best prices for VT Castilla y León red wine. Buy it now at Uvinum, comfortable, quick and safe. We have over 59.000 products for sale and we are the leaders in sales of wine, beer, and spirits in Europe thanks to more than 38.000 customers who shop at Uvinum.